July 13, 2016, Schnecksville, PA – Lehigh Valley Zoo invites members of the press to attend our ground breaking ceremony and press conference for the construction of our new giraffe barn on Monday, July 18th at 10:30 am at the Zoo. This ceremony marks the beginning of the building process for the giraffe barn, which will become the new home of two Masai giraffes slated to arrive at the Zoo this Fall. Zoo President, Melissa Borland, will hold the press conference and will be available to answer questions from members of the press at this time. The general public is also welcome to attend with paid admission. 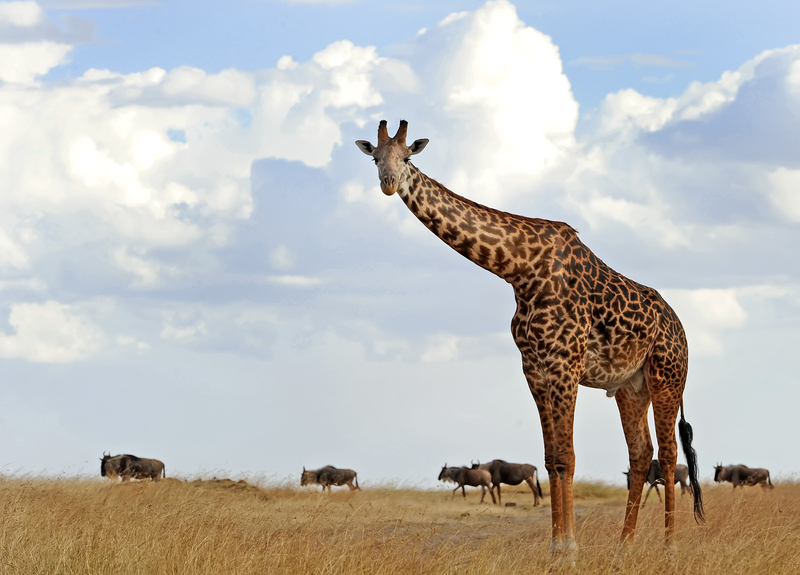 The Masai giraffe is the largest subspecies of giraffe and the tallest land mammal. There are fewer than 37,000 remaining in the wild, though recent reports of significant poaching and the bush meat trade would suggest the number is likely to be significantly less. The primary threat to the Masai giraffe is habitat loss as a result of the expanding human population. In keeping with our mission to be a leader in conservation programs, Lehigh Valley Zoo’s aim is to safeguard a population of giraffes in human care alongside a sustainable population in the wild. The Masai giraffes’ home at Lehigh Valley Zoo will feature opportunities for zoo guests to get up-close and personal with the animals, who are easy to interact with, through a feeding station that will be built into an elevated platform. This endeavor is a first step in a plan to expand and enhance the African trail section of the Zoo. Lehigh Valley Zoo is located at 5150 Game Preserve Road, Schnecksville, PA 18078.